Are you going abroad and you will travel by plane? 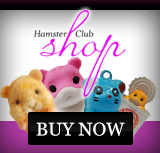 You should plan things carefully if you want that your hamster comes with you. Begin by contacting several airlines. 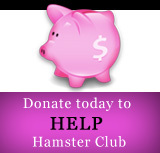 Ask them if they allow small pets on board and whether the hamster will be in the cabin with you or in the pet cargo. Choose the airline that allows your hamster to travel in a cage at your feet where you can keep an eye on him. Pet cargo is too stressful for a hamster, it is noisy and other pets can be scary for the hamster (like dogs etc). Also, it would be very stressful for a hamster to be at a pet cargo since getting to and from the plane is not healthy for a hamster. What if it�s hot or freezing cold on the runway? Definitely having your hamster to travel in a cage at your feet would be the best for your hamster. So, cabin class is the way you should choose. 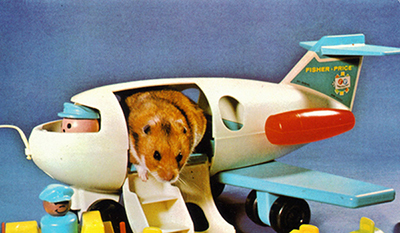 Airlines may require you to have an approved carrier for your hamster and maybe even a pet medical certificate. Get the specific guidelines ahead of time, get them in writing and make sure you follow them to the letter. Keep all the information with your ticket and present it at the check-in. Having everything in order is very important to avoid any last-minute surprises.